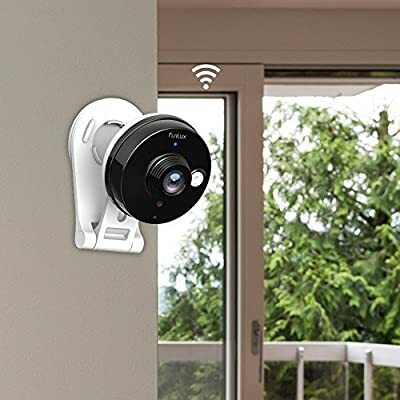 This wireless home security camera can meet all your needs to check on your home, kids, pets or business anywhere anytime.It is very easy tp setup via Smart-Link.You can remote access using smartphone, iPad or PC. New Smartlink wireless setup technology allows you to setup your camera easily in seconds. There's no configuration necessary, just run the setup and the camera will communicte with the phone automatically. Receive automatic notifications about firmware updates and upgrade remotely via mobile app. Quick Setup- Easy remote access setup with free meShare app, in just seconds! Unobtrusive and flexible placement Ultra-Wide Angle View: 115° field of view- see more of your space! 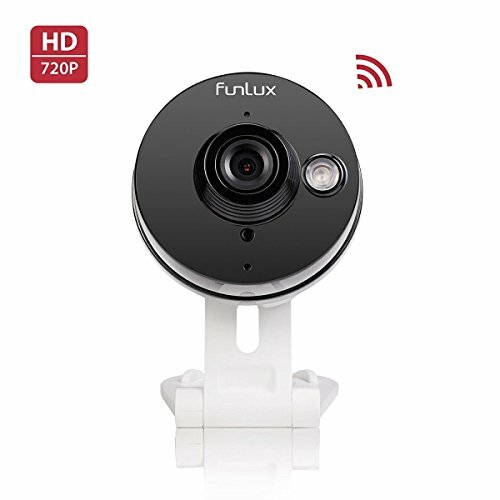 720P HD Video Quality: See bigger, wider and sharper! 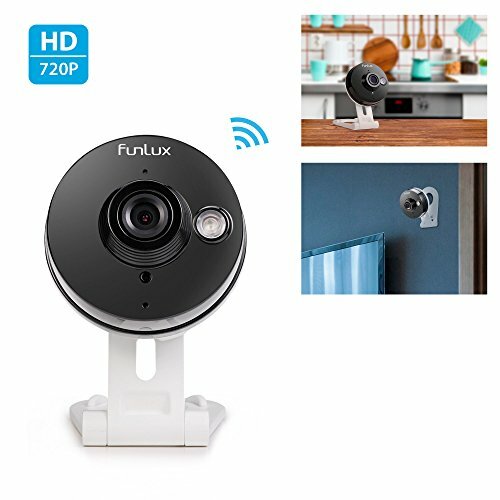 Motion Alerts- Receive push alerts when you camera detects unexpected motion! Night Vision: see what's happening, even in the dark. 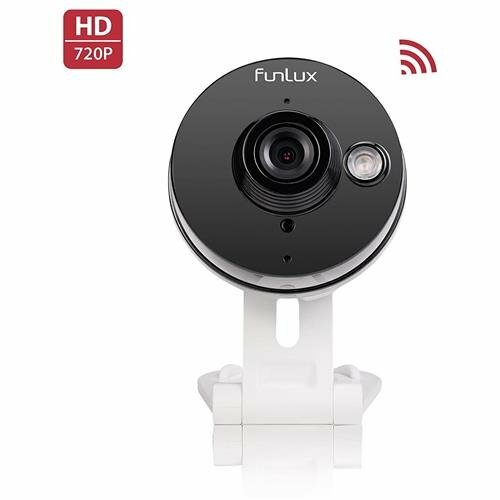 60 Days Return, 2 Year Free Warranty + Funlux Lifetime Technical Support Remote viewing anywhere anytime- iPhone Android Smartphone! Two-way Audio- Listen and talk to who matters most.